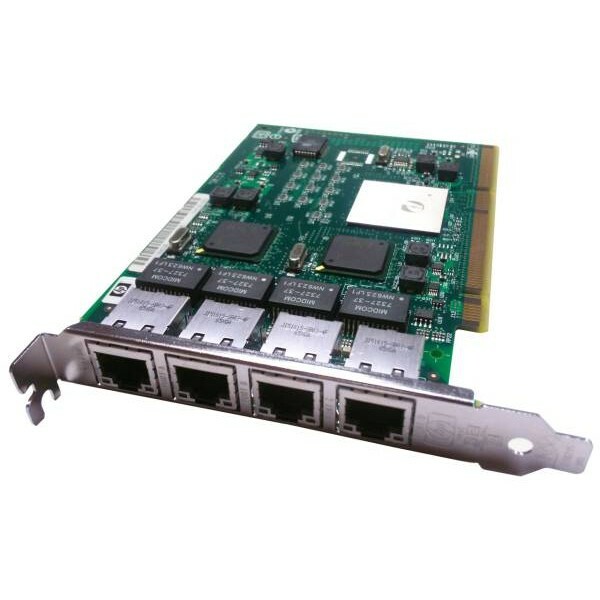 Hewlett Packard - 416585-B21 416585-B21 HP PCI Express x4 Quad Port Gigabit Server Network Adapter 4 Port NIC Card. New Retail Factory Sealed With Full Manufacturer Warranty. Intel - PWLA8494MT PWLA8494MT Intel PRO 1000 MT Quad Port Server Network Adapter PCI-X - EN Fast Ethernet Gigabit EN - 10Base-T 100Base-TX 1000Base-T 4 Ports NIC Card. New Bulk Pack.